I just hit ignition on my new killer thriller set in Lake Orion, Michigan. Come for the action and plot twists, stay for the jokes. When Earnest “Easy” Jack returns home after a long absence all he wants to do is train dogs and be left alone. Times are tough living on the shady side of small-town America. Between a billionaire’s bomb plot, dirty cops and a high school sweetheart in distress, Easy has a lot of hard problems to solve. This is going to be fun. You can pick up the ebook tomorrow (Saturday, January 12) for free on Amazon or grab it right away at this link. Marketing guru Seth Godin wrote a great book could help you figure out how to build your business. You may even love negative reviewers more in the end but this book’s significance goes way beyond marketing. Godin articulates a different way to see the world and how it works. Big goals = a big push. No matter how evenhanded I try to be, this post will surely piss off somebody. That’s never my intent. See what you think. Starting in February, I’m going to be a regular contributor to the Mando Method Podcast! My friend Armand Rosamilia has invited me to do a ten-minute segment on the Mando Method. With each episode on the Project Entertainment Network (available wherever you eat your podcasts), Armand and Chuck Buda deliver wise and sassy advice on building a writing and publishing career. I’ll be sending in my take on those topics so Armand and Chuck can debate, disagree, break balls and stab me in the back. Oh, and maybe occasionally agree with me. This should be fun. I’ve already got a psychotherapist on retainer. I haven’t been able to do Facebook Live events due to illness. However, I’ll crank up the camera next Wednesday night, 8 p.m. EST. Friend me on Facebook to join us. Here’s the link to my Facebook profile. I am always on the hunt for Super Readers. If you read more than a few books a year, please do subscribe to my newsletter at AllThatChazz.com. Subscribers get a heads up about upcoming deals and freebies. Already a fan of my fiction? Want to join the Inner Sanctum? 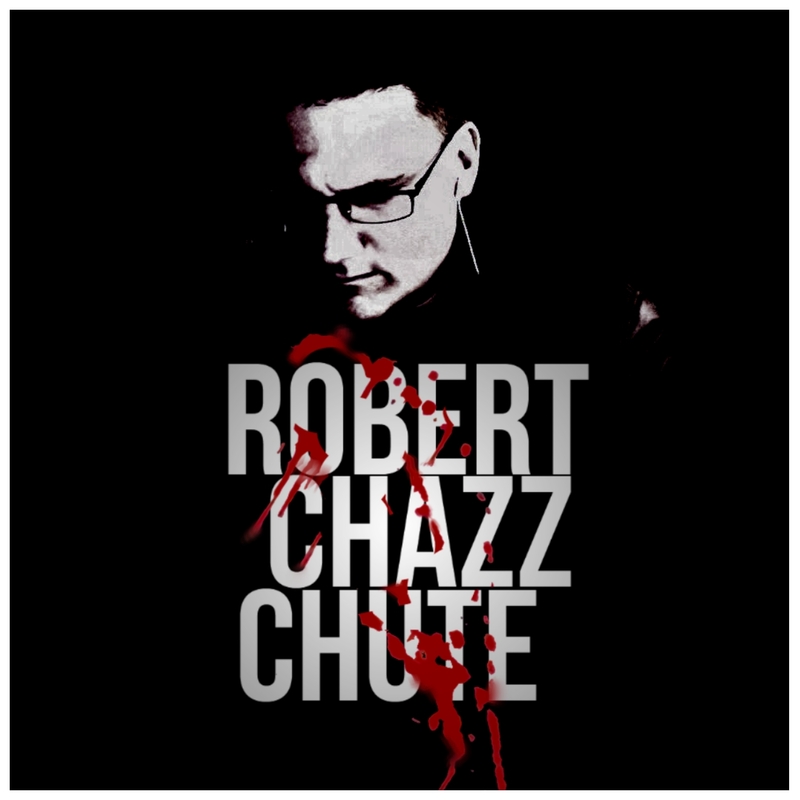 Here’s the link to the Fans of Robert Chazz Chute page. That’s where I share works in progress and talk with friends about writing fiction (with some assorted goofiness.) The goal is fun and fun interaction with readers. I post there daily and you could name a character in a future book. Hit this link to teleport to all my books, if’n y’all get the fiction itch.